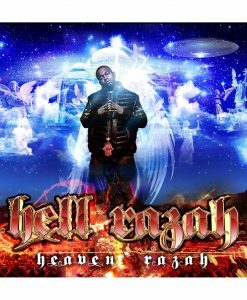 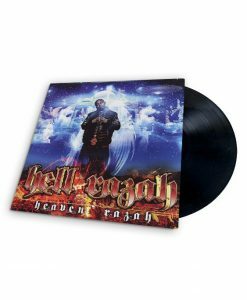 Hailing from the Red Hook section of Brooklyn, Hell Razah is best known for his integral role as a member of the late 90’s Wu-Tang Clan spin-off group Sunz of Man. 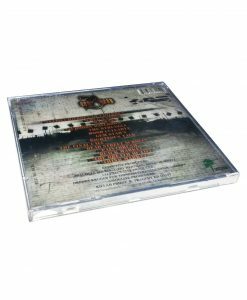 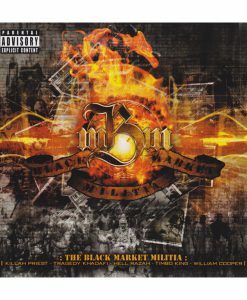 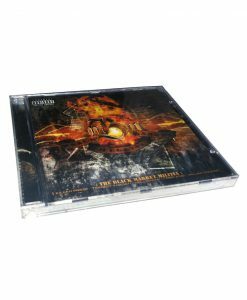 Boasting power-packed rhymes, Razah easily holds his own alongside heavyweight features such as MF DOOM, Talib Kweli, Ras Kass, Killah Priest, Tragedy Khadafi and R.A. 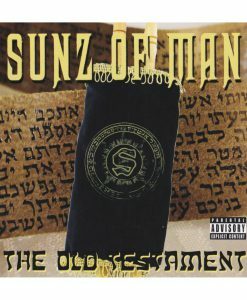 The Rugged Man. 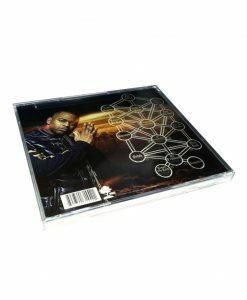 With production from DOOM, 4th Disciple, Bronze Nazareth, and more, Razah's official solo debut establishes him as one of the underground's fastest-rising stars.